We at Signature Businessmen Services are excited to share with you our now completed in-house newsletter, The Signature Standard Autumn Edition. The Signature Standard not only highlights what we do here at Signature but also features several companies who use our services. We hope that you will enjoy reading the Autumn Edition as much as we have enjoyed contributing to it. 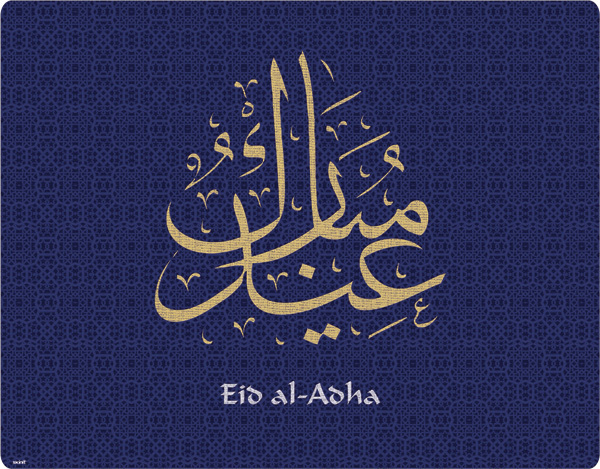 Wishing all our valued clients, friends and family a happy Eid al-Adha Celebration and the ascent of Arafat . Our office will be closed from Sunday, September 11 to Tuesday, September 13, 2016. Signature Businessmen Services will resume our business hours on Wednesday, September 13, 2016 from 08:30 to 17:30. We look forward to welcoming you back after the long festive break. Wishing all or valued clients, friends and family a blessed Eid Al-Fitr! We look forward to welcoming you through our doors as per normal timings on Sunday, 10th of July, 2016 from 08:30 to 5:30 pm. The Holy Month of Ramadan is scheduled to commence on the 6th of June; subject to the confirmation from the Moon Sighting Committee. We hope that this will be convenient and will enable you to maintain the productivity of your business. Please do not hesitate to contact us on 04-3116500 if you should have any queries. Our team at Signature Businessmen Services would like to wish you and your families a blessed Ramadan. Happy Chinese New Year to our friends and clients at Signature Businessmen Services! May the year of the monkey bring you good health and prosperity throughout the year!